Teachers from Wales have been encouraged to apply for the chance to be chosen as the world’s best teacher. The US$1 million award, now in its third year, is the largest prize of its kind in education. 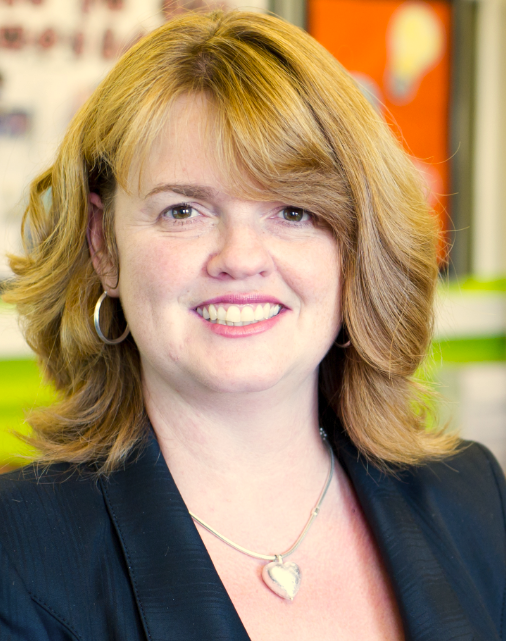 Maine teacher Nancie Atwell won the inaugural Global Teacher Prize in 2015. Palestinian teacher Hanan Al Hroub won the prize this year, with her triumph announced in Dubai by his Holiness the Pope. Hanan, won the prestigious prize for developing her ‘play and learn’ technique to help traumatized Palestinian primary school children. This year’s competition finalists included Janet Hayward who has been the principal at two schools in Wales. Janet Hayward, from Cadoxton Primary School, Barry, Vale of Glamorgan, began her teaching career in a small English rural school but progressed to become an innovator in her home country of Wales. She is now the Headteacher of a primary school in a disadvantaged area of Cardiff. Due to her enthusiasm for inspiring students by adopting new methodology – particularly young boys who can be hard to engage via traditional teaching methods – she has turned both of her schools into ICT pathfinders. One of her schools received a national award – the BECTA ICT School of the Year – and was an early adopter of classroom Wi-Fi; the school ended up being showcased as a centre for innovation by the manufacturer LG. At her present school there are eight screens in every classroom and the school is a test case for solar-powered computers. The Global Teacher Prize was established to recognize one exceptional teacher who has made an outstanding contribution to the profession as well as to shine a spotlight on the important role teachers play in society. By unearthing thousands of stories of heroes that transform young people’s lives, the prize hopes to bring to life the exceptional work of millions of teachers all over the world. If teachers from Wales apply, or are nominated, they could be potentially shortlisted as top 50 candidates later in the year and their inspirational stories publicised, helping to raise the bar of respect for the profession. All ten finalists will be flown to Dubai for an award ceremony taking place at the Global Education and Skills Forum in March 2017 where the winner will be announced live. The closing date for applications is 14 October 2016.